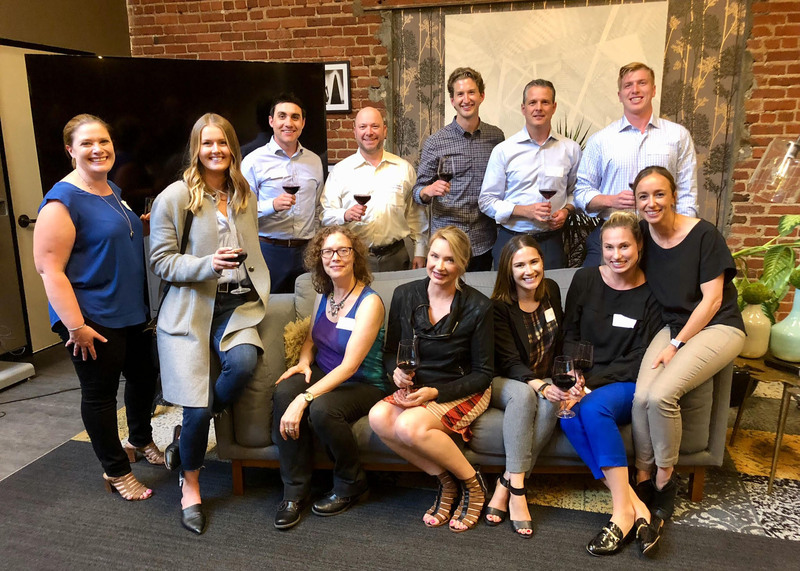 We are proud to present our first ever feature exclusively on our women in wine partners, winemakers, mentors, colleagues and friends; ten women from our import portfolio and ten from our domestic portfolio. What inspired you to join Maison Bruno Paillard? It started with my great attachment to the region, to Champagne. My family is very deeply rooted here. I felt it was extremely important for me to travel as soon as I could, and explore different places and cultures…because I needed these experiences to realize that I belonged in Champagne! Then of course the notion of inspiration is a dynamic one: Maison Bruno Paillard has accomplished so much already, and yet it still has such a wonderful path to travel in the future, so the project itself is very fullfilling and continues to inspire me. Walk us through Maison Bruno Paillard’s connection to art, and to the relationship between this connection and your winemaking philosophy. It begins with a question that we rarely consider: when we look at a bottle of Champagne, what do we see written on it? It is not an invented name of an estate. It is always the name of a person. Sometimes a name that became a brand, most of the time the name of someone who died two or three centuries ago; but always the name of a person. It is interesting to consider why: because a fine Champagne is above all an act of creation. For this, yes, you need the best terroirs, the best grapes. But at the genesis of a Champagne, before all of this, one needs a vision of what one wishes to create. In that regard, vinifying in Champagne is an act of creation. In our case, this vision is about creating wines which must express the elegance and tension of our northern terroir of Champagne. The commitment of Bortolomiol is aimed not only to affirm with pride a feminine vision of work, but above all to bring a new femininity in the world of wine, which for Bortolomiol means greater sensitivity to the territory. From the conscious and sustainable agriculture projects, to the attention for the entire production chain, in fact, femininity has become part of the daily work in the company that extends to other realities. For Bortolomiol, women’s excellence also means engaging in carrying out projects for humanitarian purposes, such as the project in Benin (Africa) aimed at the integration in the business world of 60 women, as well as special courses for conferers accompanied by assistance in the vineyard and advice from expert agronomists or the activation of a scholarship named after the founder, or the already consolidated support to the Community of Sant’Egidio and the “Wine for Life” initiative. 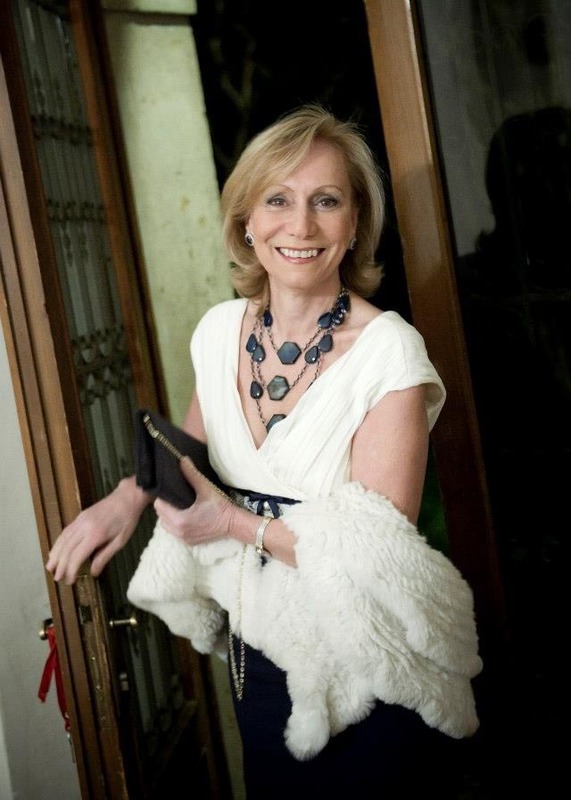 Marilisa has been responsible for marketing since 1980: guided by an instinctive passion for wine, she promotes Allegrini wines and the Valpolicella area throughout the world. Marilisa joined the family company late, at age 26. A dreamer hoping to travel the world, she wanted to be a doctor but switched gears to steer Allegrini on the international scene. After her father’s death, Marilisa came to America and visited restaurants and stores on the east coast – New York, Boston and Chicago – to sell wine. Her presence in storefronts in the 1980s and commitment to pleasing customers boosted production at home for her brothers, Franco and the late Walter. 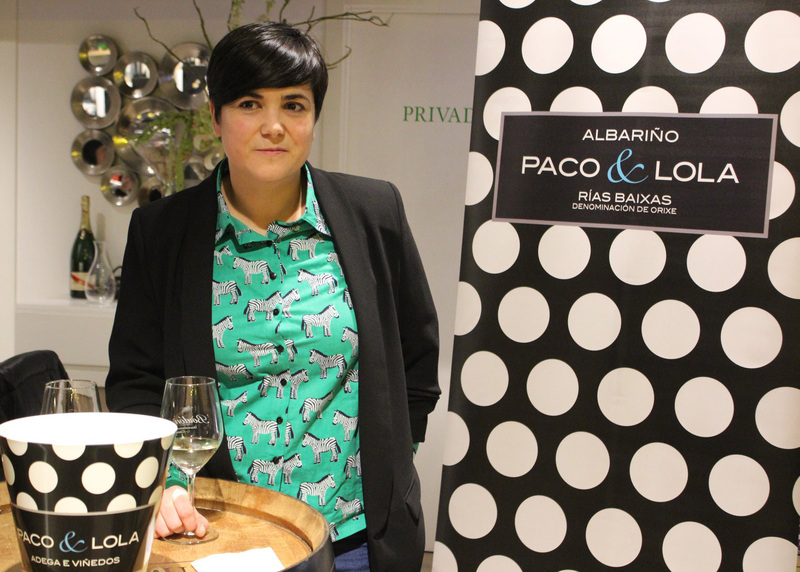 When she presents a wine, she tells the story of its history, where it comes from, how it pairs with food, the labors of those who work in the vineyards and the efforts made to unite tradition and innovation. 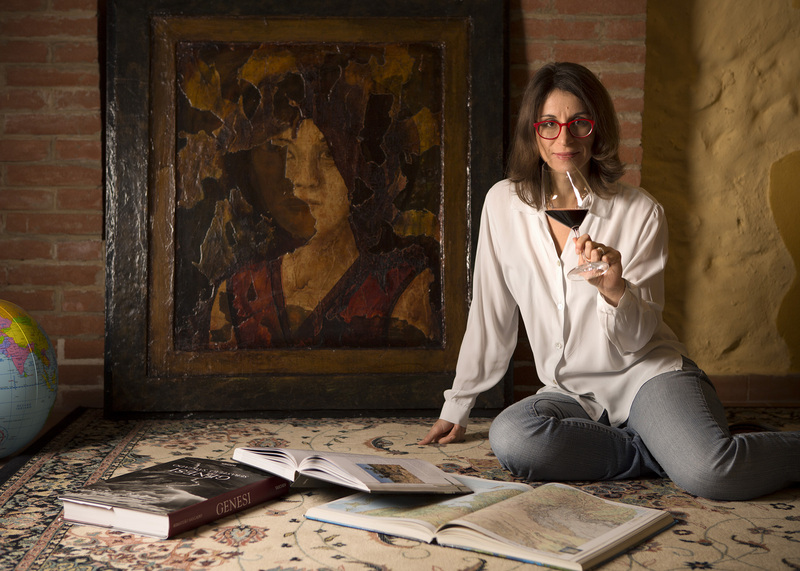 In 2001, with her brother Walter, she founded Poggio al Tesoro in Bolgheri and in 2006, she purchased San Polo, a beautiful estate in Montalcino in Tuscany. I look after everything having to do with the image of the winery: labels, boxes, pictures. But most of all I try to communicate the reality and the quality of our everyday work to the people. I love receiving visits at the winery and taking people out in the vineyard to show them our places. What is it you find most appealing about Valdobbiadene? Valdobbiadene is simply amazing. The hills are beautiful and the nature is really luxuriant. Also, the love people have for their land here is incredible. The ties that you can feel between the people and the land is so strong, you can talk with the farmers and they can tell you the story of every single vine. What makes Ruggeri stand out from other Prosecco producers? We focus all the time on the quality. The real core of our quality is the strong relationships that we have with our grape suppliers. We have bought grapes from the same families for up to 60 years! This is the real reason why we are able to get the best grapes of the whole area. What is the most important thing you have learned from your father? I oversee all aspects of production schedules from picking decisions to bottling at our home facility Shannon Wine Company, as well as our four custom crush and storage locations for ten brands and 48 wines. What is it like to work at a winery that utilizes sheep as grazers and caretakers of the land? What are your thoughts on the Ovis Cycle? Its a good feeling when the company you work for aligns with your own aspirations of sustainability and efficiency. I think its great that we can use the land between the rows for another kind of farming, a level of efficiency not many think of. The symbiotic relationship between grape vines and sheep (aka Ovis Cycle) helps improve the microbes in the soil, making healthier vines (better wine) and in turn feeds the ewes with a higher protein food (grape leaves) than just grass alone, making healthier, fatter, tastier lambs. How cool is that! 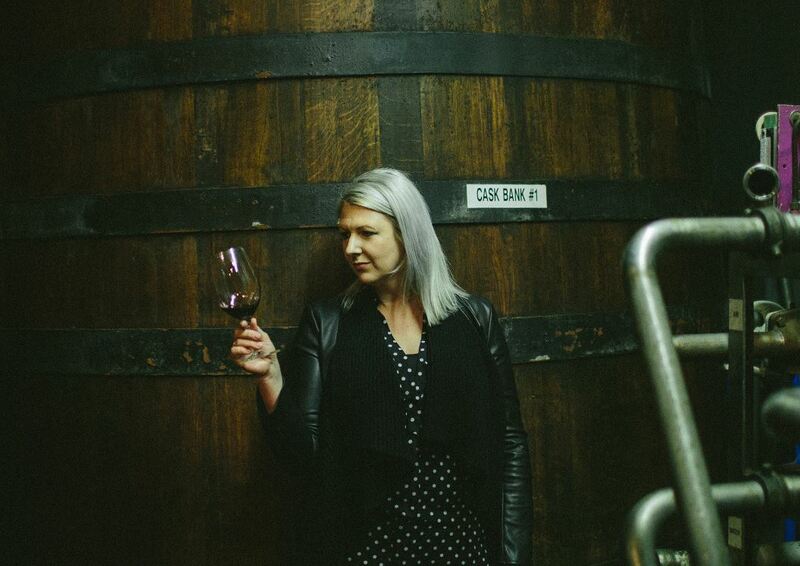 What advice do you have for young women looking to become winemakers? Work hard. Have a child-like curiosity to learn. You’ll never know it all, and if you think you do, you are done. Gina Gallo developed a deep respect for the land early on. At just 10 years old, she tended the gardens with her father and grandfather, picking fruits and vegetables that her mother and grandmother would turn into family meals. She spent her high school summers working alongside her brothers and sisters at the family winery. 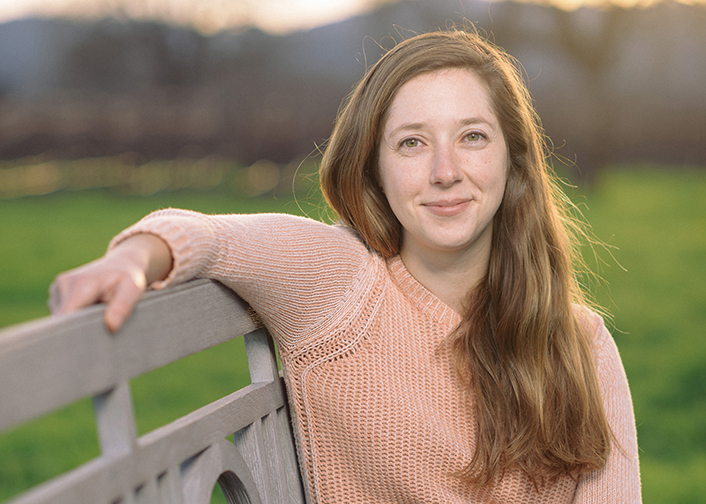 After studying winemaking at the University of California at Davis, Gina became an apprentice winemaker at E. & J. Gallo Winery, under the careful guidance of her grandfather Julio. Soon, she completed her first full harvest in Sonoma County, working side by side with her brother Matt, who has grown the grapes for Gina’s wines for more than two decades. 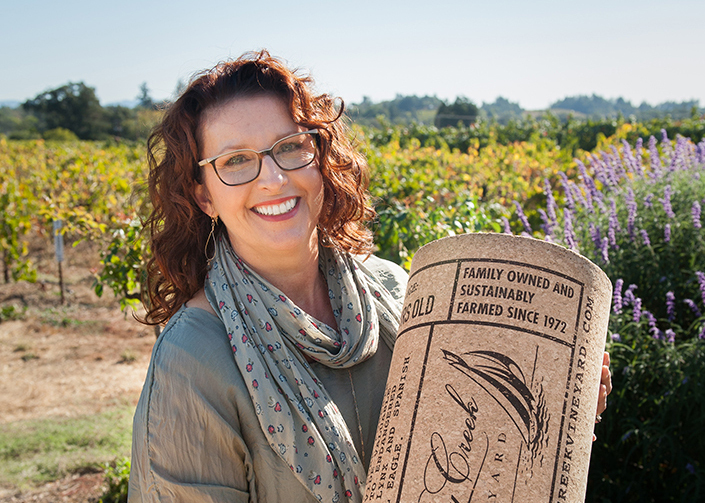 Today, as the winemaker behind our Gallo Signature Series, Gina carves out specific blocks on our most sought-after vineyards to hand craft limited batches of wine. 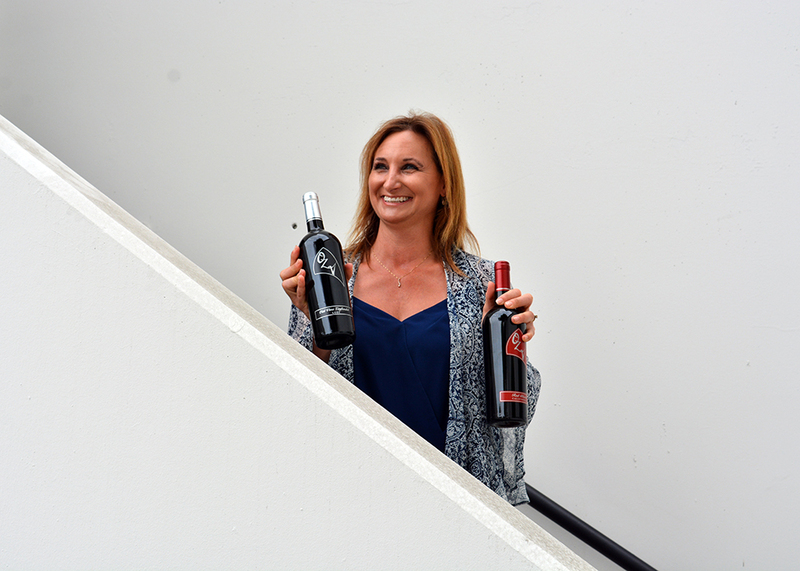 When Gina Gallo set out to create the Gallo Signature Series, she aimed to honor her father, her grandfather and the entire Gallo family with a collection of elegant, refined wines. These wines have allowed Gina to follow a deep passion that was instilled in her by Julio Gallo so many years ago: to craft wine with care, from start to finish. 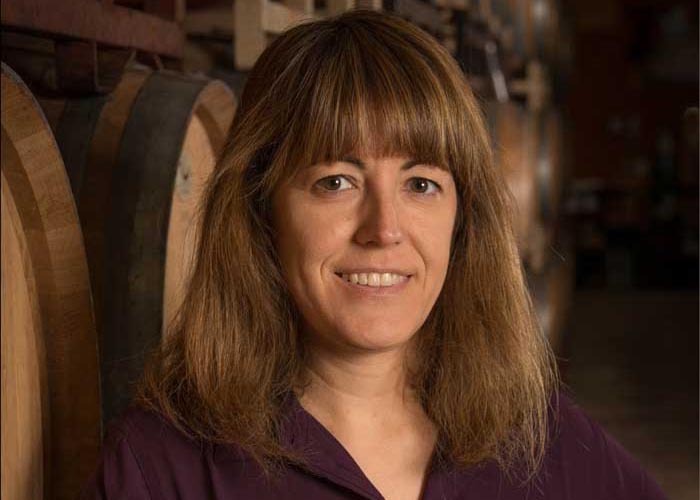 Gina is intimately engaged with all of our wines, including the Gallo Signature Series, her passion project, and the Estate wines, which have represented the best our family has to offer for more than 20 years. Gina’s pride in the Gallo Signature Series collection is reflected on our label: her signature appears on every bottle. As a tribute to our founders, the signatures of Ernest and Julio Gallo appear on every bottle of our Estate wine. 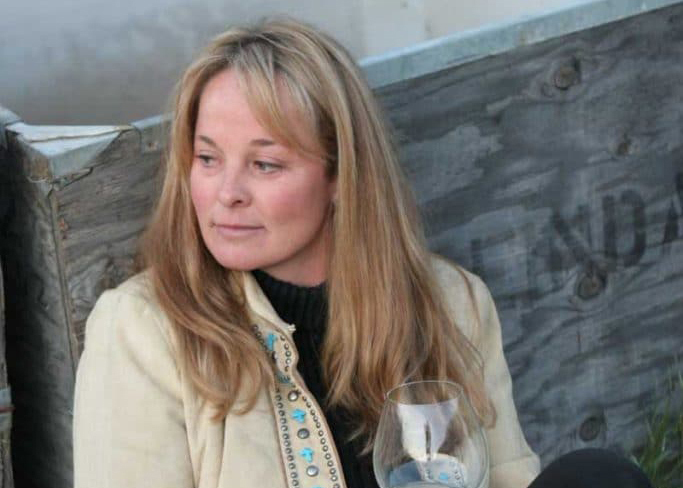 Dark Horse winemaker Beth Liston believes that winemaking is a treasure hunt. Beth has paired her passion for using the best agricultural and winemaking practices with constant experimentation with grape varietals and winemaking techniques. 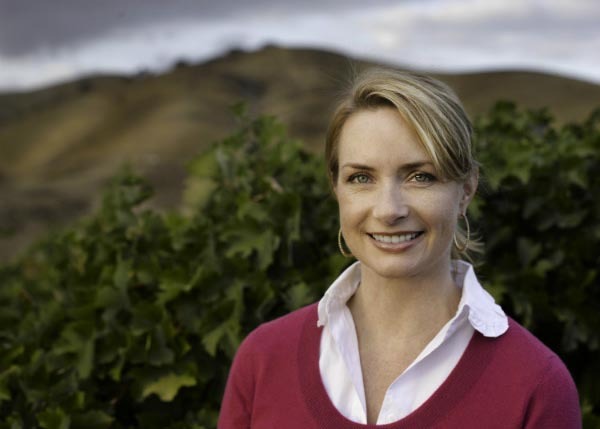 All of her tireless work has resulted in a series of bold California wines that deliver. How did you develop your passion for brand advocacy? As a teenager, I knew that I ultimately wanted to work in our industry to prosper our brand, as I’ve always had a very visceral understanding of the power of brand strength. I was fortunate in the mid to late ’90s to represent brands including Yahoo! and Alexa Internet (which was acquired by Amazon in 1997). It’s easy to say I’ve been hooked on brand storytelling and advocacy ever since, and I channel this passion toward some of the initiatives I care about, including appellation education and women in wine and spirits, through my posts as Board Vice President with the Paso Robles CAB Collective and Advisory Board member of Women of the Vine and Spirits, among other activities. Success is the ability to inspire collaboration and best practices to exceed goals, in my opinion. Supporting others to offer their strongest contributions toward a shared vision is the responsibility of successful leaders. What is your favorite part about working in the wine industry? Bar none, it’s the people first, and secondarily, the product. I feel blessed to work daily with driven, talented, conscientious colleagues, both at J. Lohr and across our industry. The deeply personal marriage of science and art that expresses itself in the wines of our industry is a lens into the personalities and stories of the winemakers and proprietors. I have the greatest respect for our teams, and the skills and passion for the craft of wine growing and winemaking that you find in every bottle of J. Lohr wines. What advice do you have for young women looking to move up in the wine industry? Connect, network, be visible and don’t be afraid to ask for opportunities to show impact. Be accountable, thorough and initiate process improvements. And hone your verbal, presentation and written skills. Because we are a relationship-driven business, one of our greatest attributes is the ability to influence positive outcomes through excellent communications skills. Elisabetta is the living metaphor of her land, and she greets you, as the land welcomes you, with a smile that testifies to her joy in extending you hospitality. She shares with you her vision of the world, and impresses you with the same quiet strength that millennial culture of winemaking possesses. And you accept her for the elegance of her eloquence and gestures. 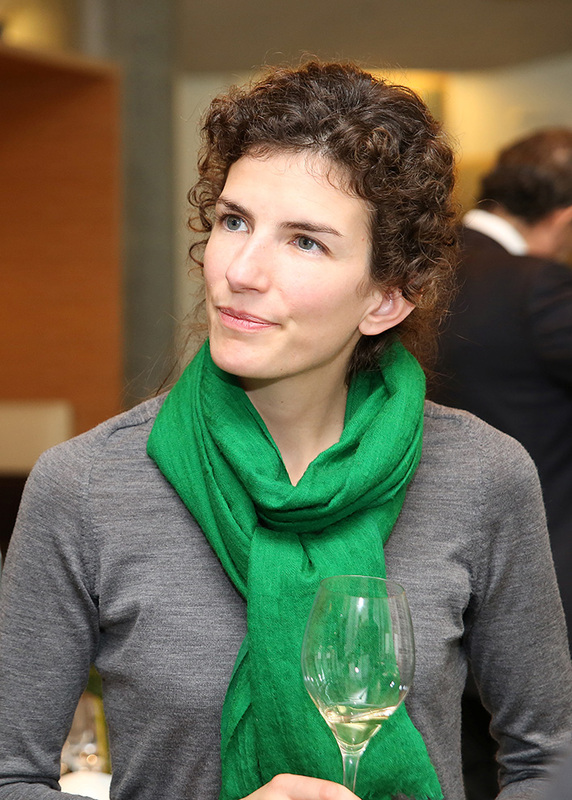 Floriane’s role as an oenologist is to oversee the consistency of the Champagne Jacquart style. 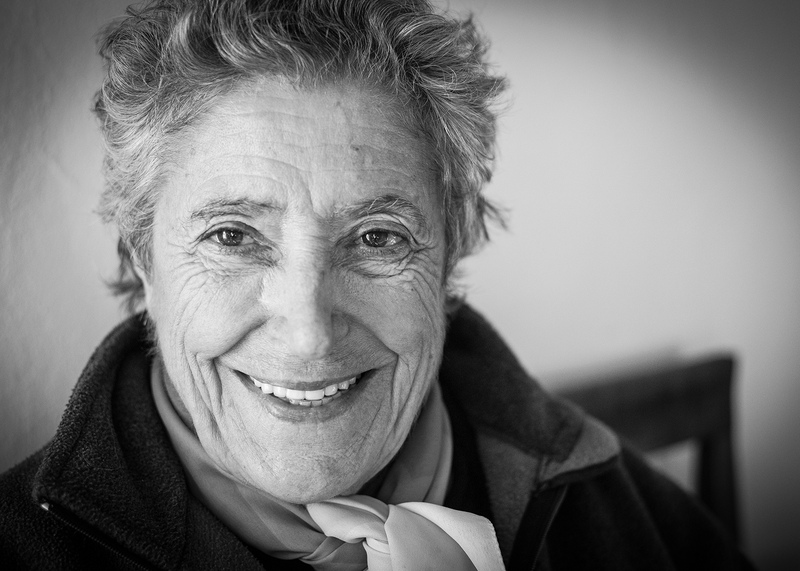 As the cellar master for Jacquart, it is her job to know what the future of the wines will be in ten and 20 years’ time. 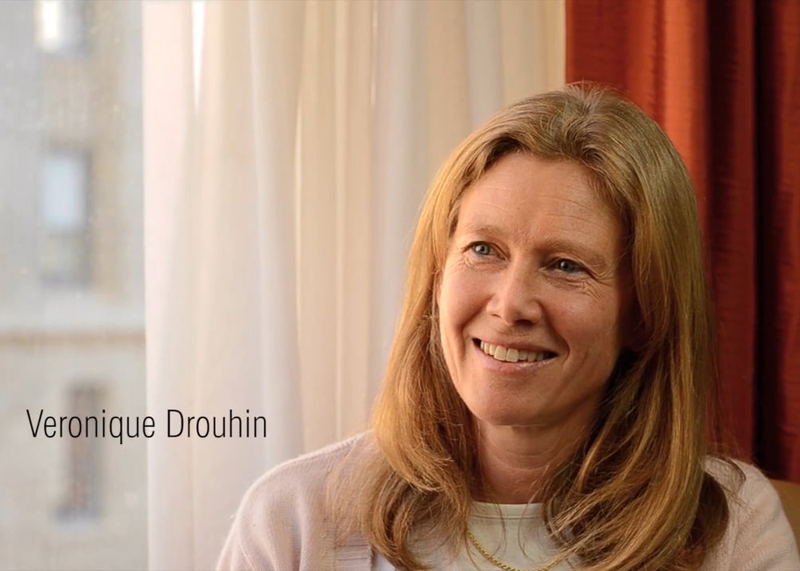 Floriane works for the future of Champagne Jacquart and for the person who will be her successor, which is both exciting and challenging. Almudena was born in Madrid; her family is native to Madrid and Toledo for generations. Accepted with honors to Spain’s Escuela Oficial de Turismo, she completed the program with degrees in Tourism Industry Administration and Hotel Management. 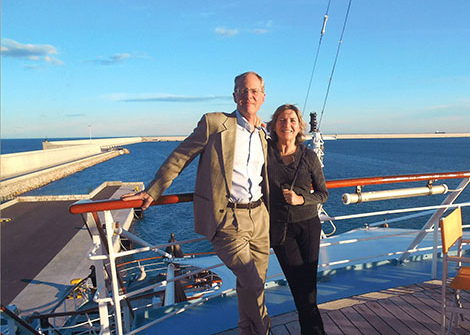 The greatest adventure of all has been meeting Steve and taking the Classical Wines journey together. Hailey graduated from Santa Clara University in 2008 with a degree in Biological Anthropology. She wears a variety of hats, from marketing to production, even beekeeper of the estates’ bee hives. 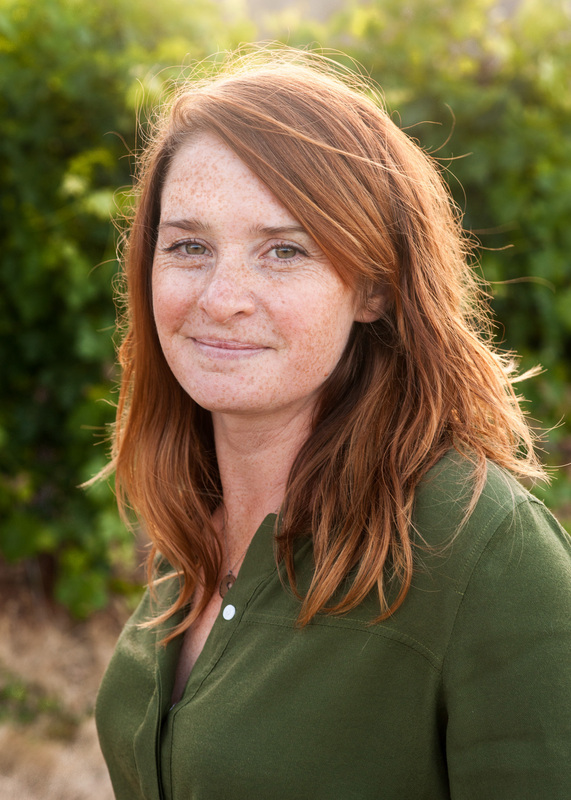 She currently works in viticulture and winemaking operations and helped oversee the rebuilding project of the Eshcol winery building after the Napa earthquake nearly destroyed it in 2014. 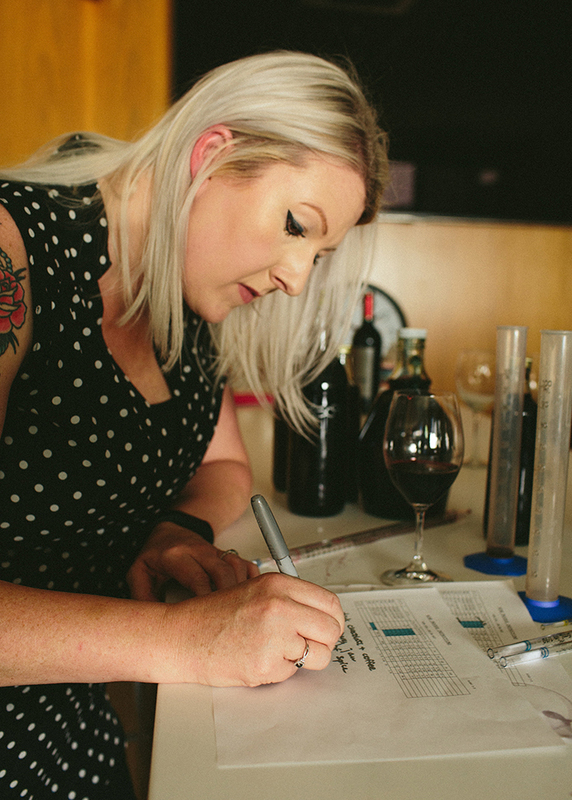 A native Texan, Suzanne fell in love with wine after taking a wine appreciation course at the university in Austin. After nearly five years working in fine wine distribution in Houston, Suzanne had a chance meeting with David at a wine dinner, and well, as the saying goes…the rest was history. 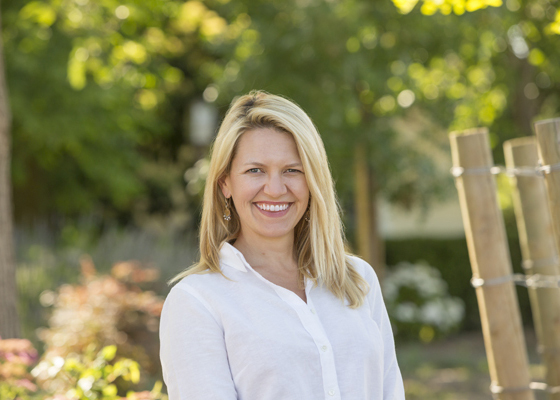 Together, she and David founded TATE wine in 2011 in St. Helena.